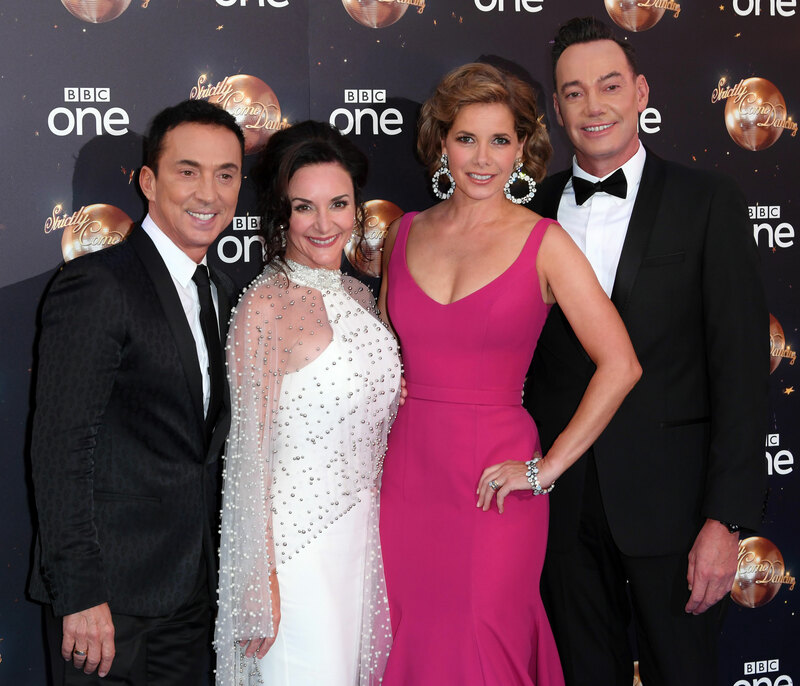 Following the news that former ballerina and beloved judge Darcey Bussell is stepping down as Strictly Come Dancing judge, many are speculating who’ll be filling her shoes. The 49-year-old announced her departure via social media, releasing a statement thanking everyone for having her on the show for seven years. ‘I know I will miss being part of this unique show’, she said, adding that she’d be delighted to return again one day. 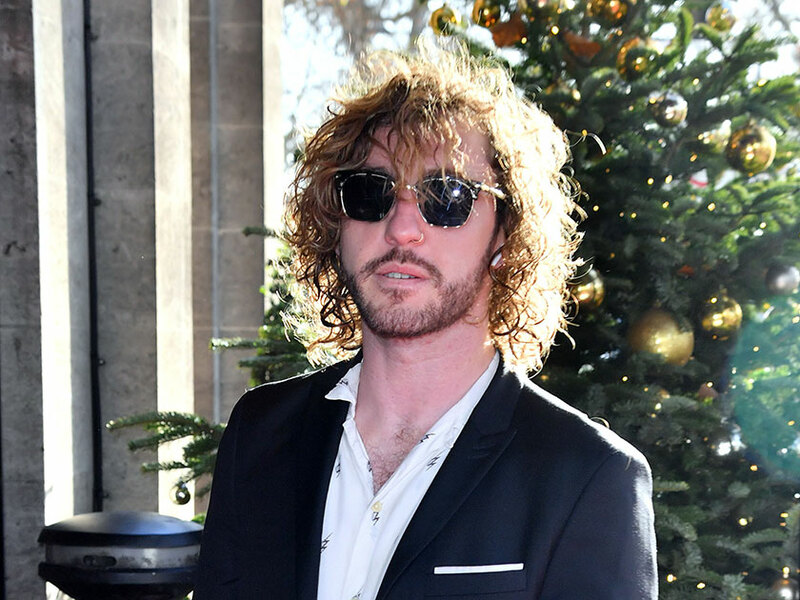 But seizing the opportunity for some more scandal, controversial former celeb contestant Seann Walsh decided to use the opportunity to tease fans, tweeting that he was replacing Darcey on the judge’s panel. ‘Although sad to hear Darcey Bussell has stepped down as a judge on Strictly, I am happy to announce I will be replacing her for the next series. Cannot wait! Keep daaaancing. 🕺, he penned shortly after the news broke. The 33-year-old comedian is no stranger to controversy, after kissing 29-year-old married dance partner Katya Jones when he appeared on last year’s series. As a consequence, many people now consider him ‘the most hated man on Strictly’. This even resulted in long-term girlfriend Rebecca Humphries, who wasn’t able to forgive him for the betrayal, publicly dumping him. Ouch. Another user said: ‘I’ll stop waaaaaaatching then.’ Pretty savage if you ask us. You may have thought all that drama would stop him, but Walsh has now been spotted hanging out with Strictly talent executive Stefiana Aleksander. He’s been working out with her and attending lunch dates, leaving many wondering what is going on. Stefania has told friends she’s still single, but has a ‘soft spot’ for the comedian. It’s unclear what the future holds for the pair, but they’ve been described as having an ‘intimate working relationship’. However, Strictly bosses were forced to deny that their relationship was anything more than platonic. A Strictly spokesperson said: ‘It is the job of a Talent Executive to maintain relationships with contestants both past and present and any suggestion that this is anything other than a working relationship is not true.